September 08, 2016 - "Press Releases"
BEPeterson manufactures multiple Low NOx Coal Burners for installation in Argentina, South America. These are wall fired burners manufactured to specific customer design. They include the use of carbon steels and high temperature stainless steel materials. Burners can be either for new construction or retrofit into existing boiler requirements. BEP has a rich history in fabricating products for the power and utilities industry. 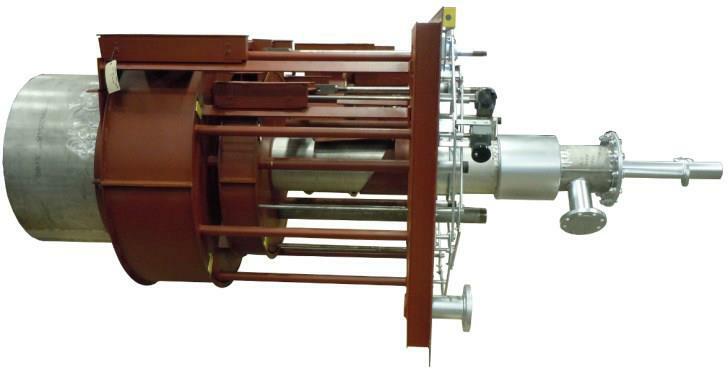 From coal Low NOx burners and boiler assemblies to large duct work, scrubbers and a myriad of other parts and components, BEP-fabricated products are integral to utilities and power plants in all corners of the globe.